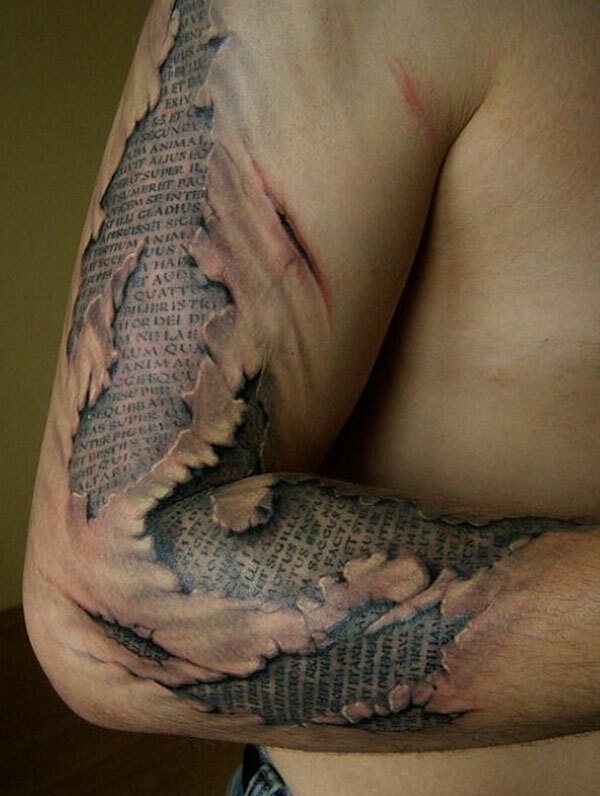 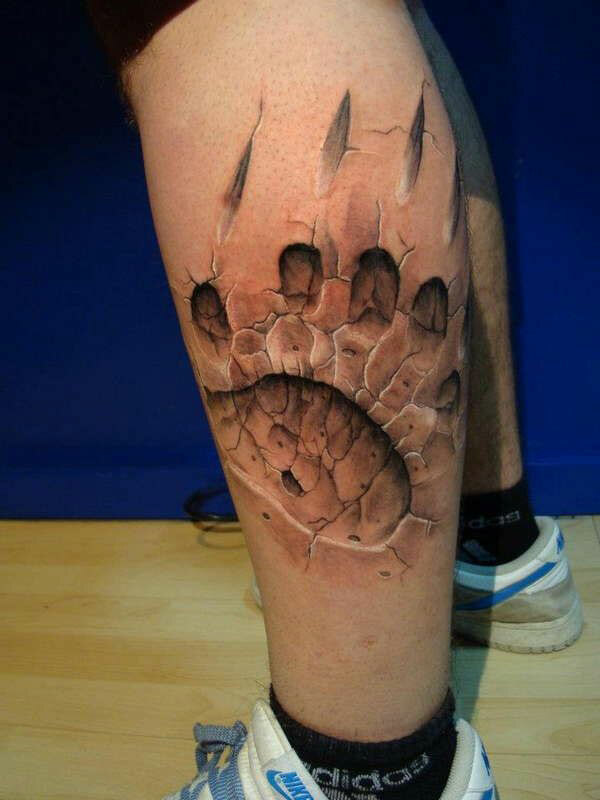 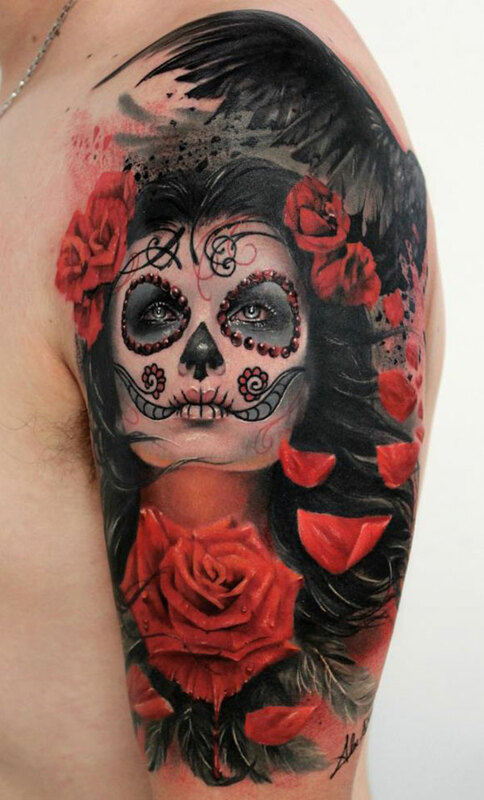 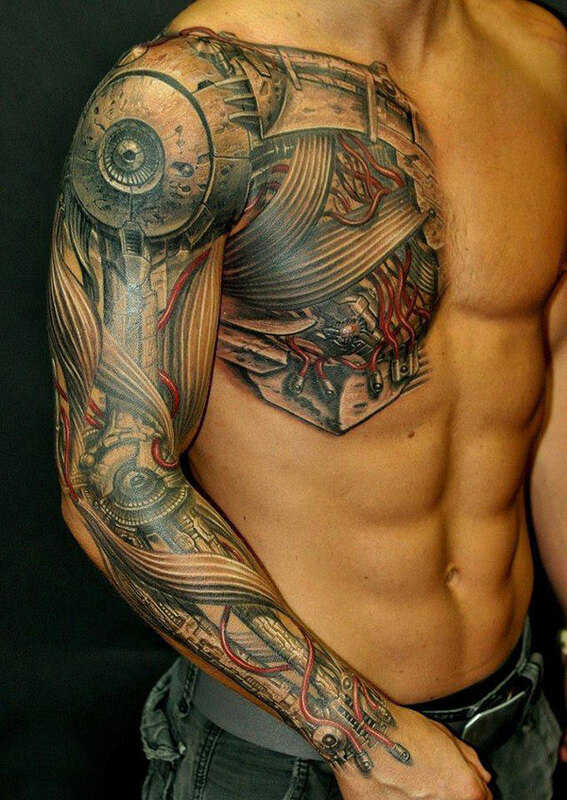 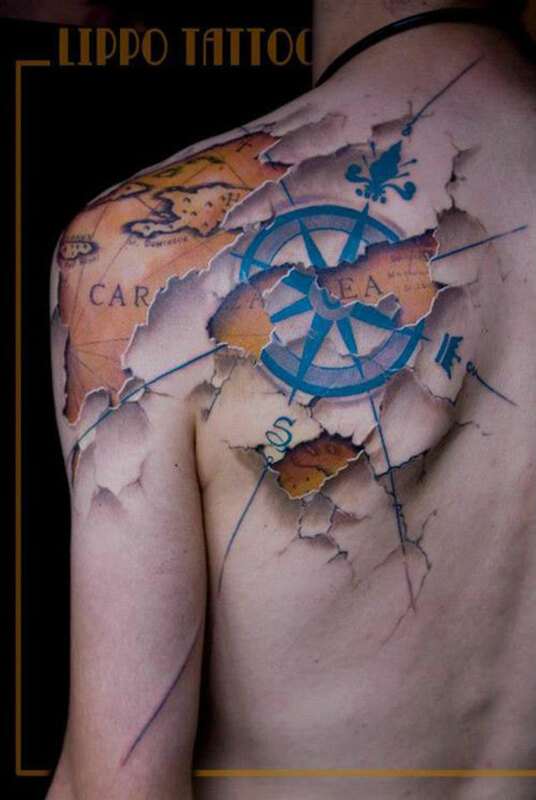 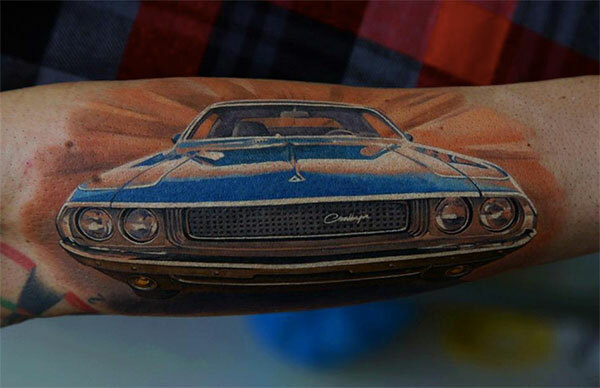 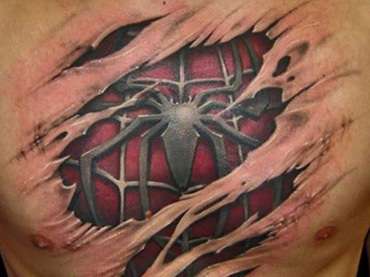 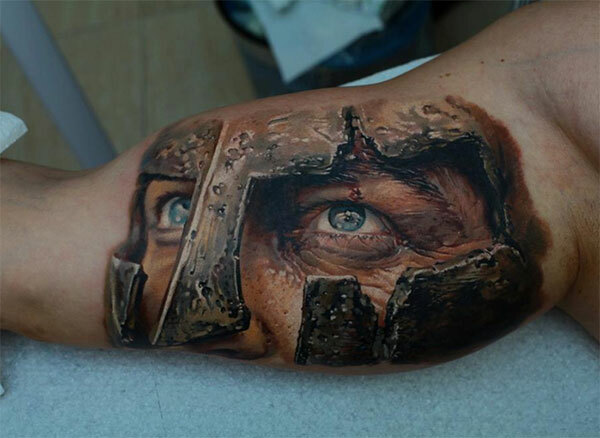 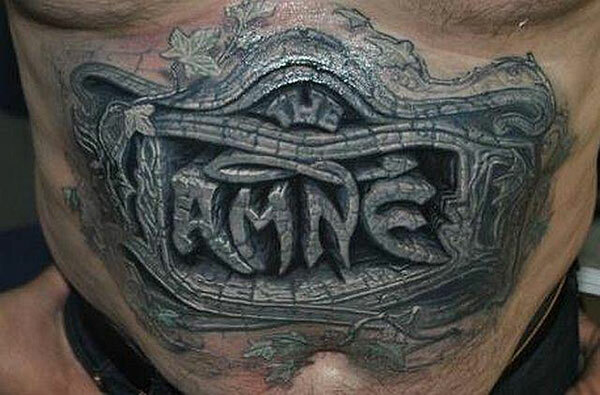 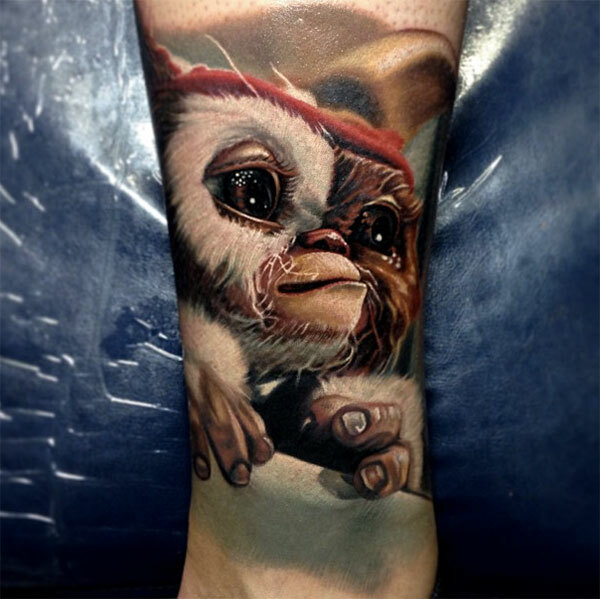 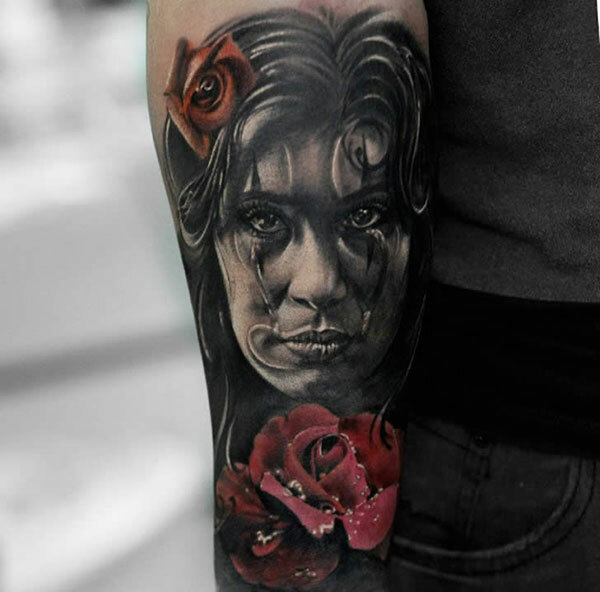 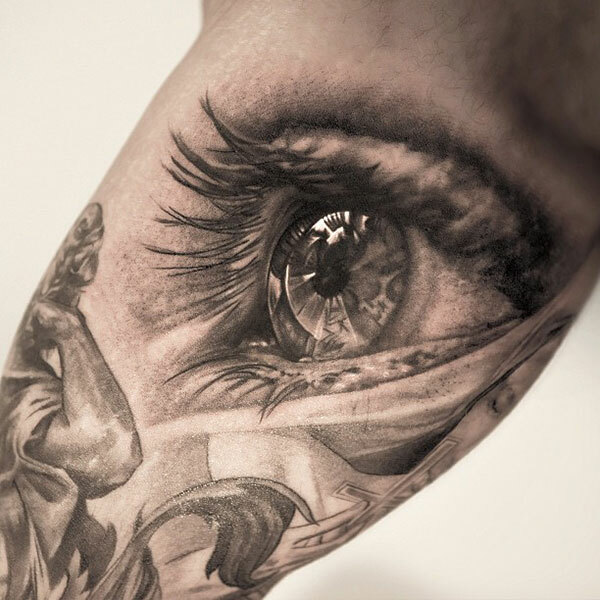 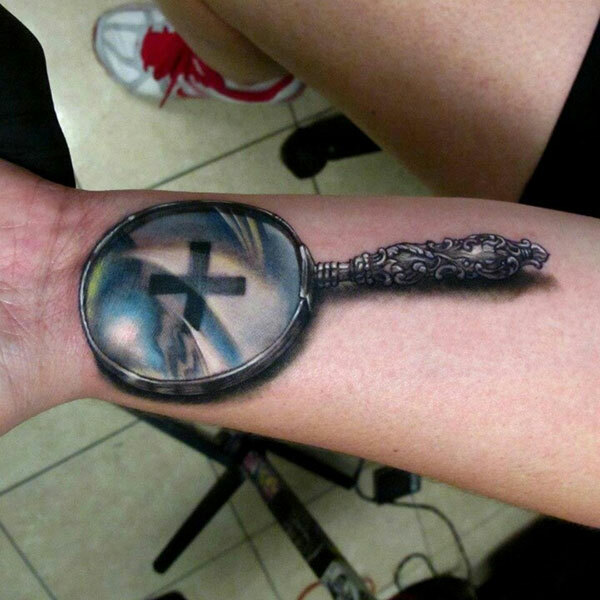 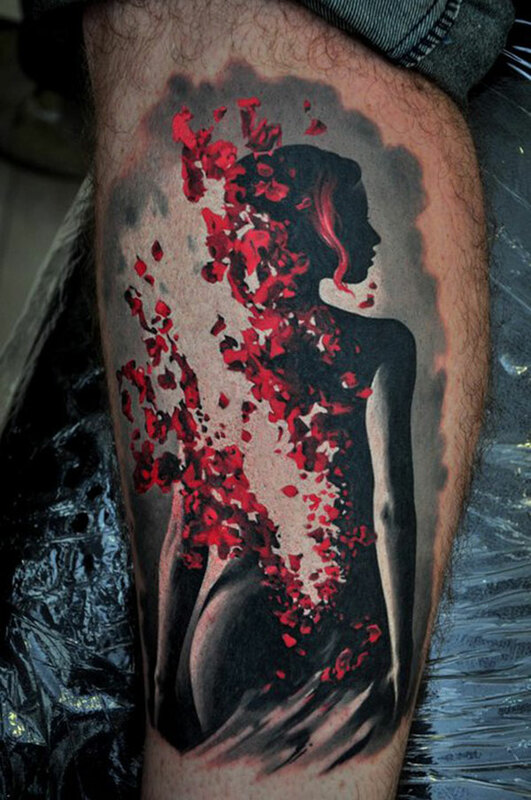 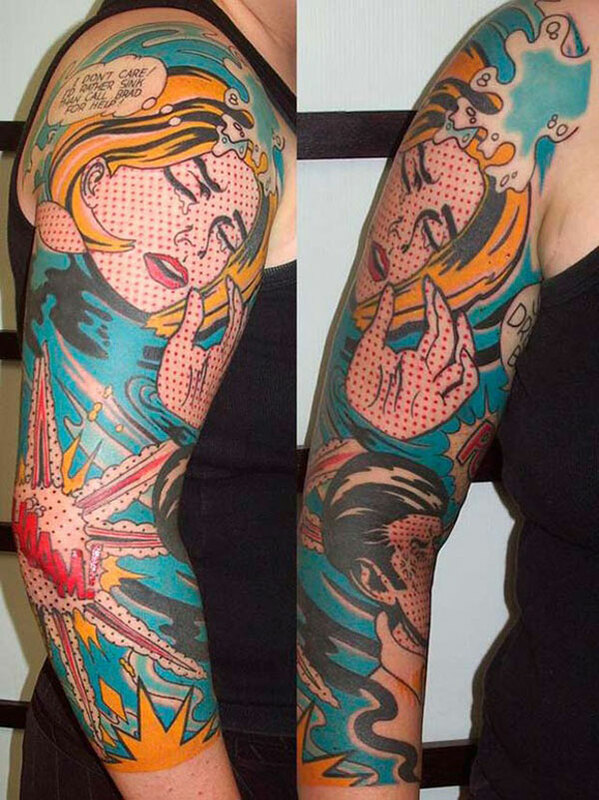 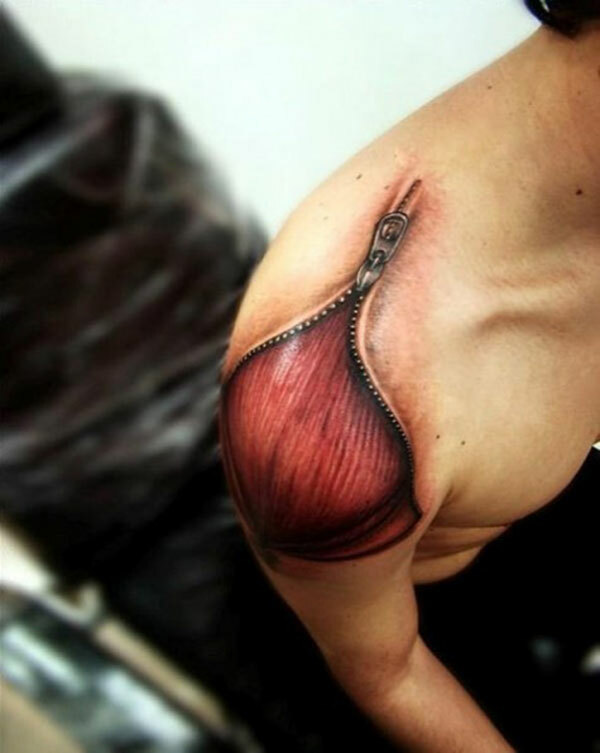 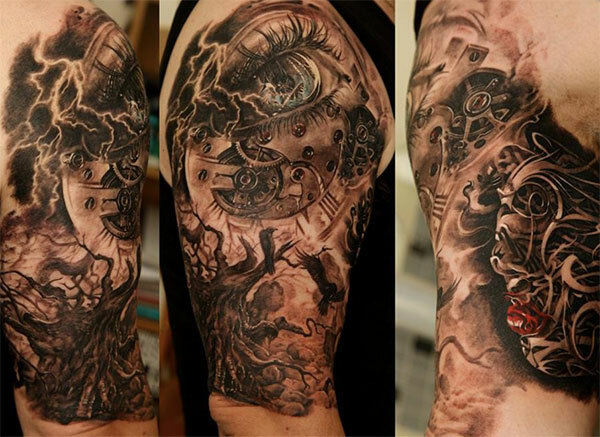 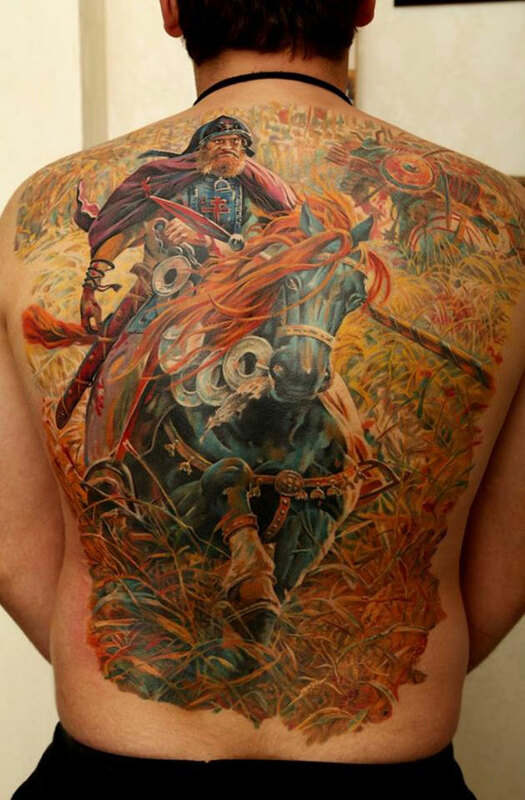 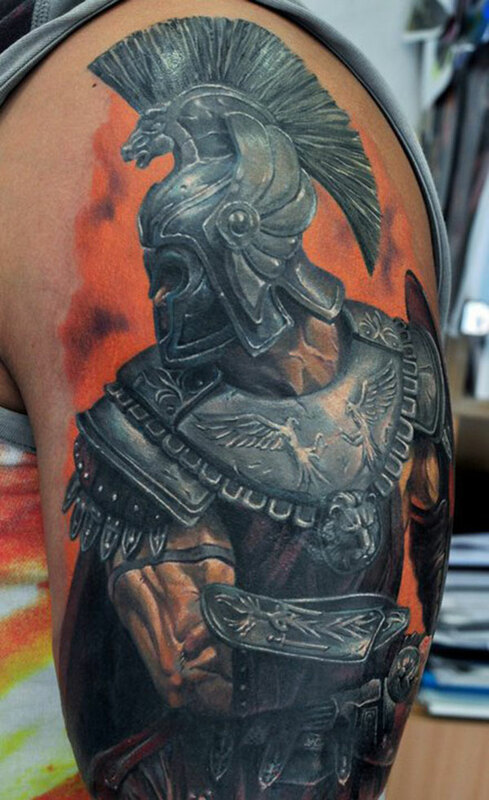 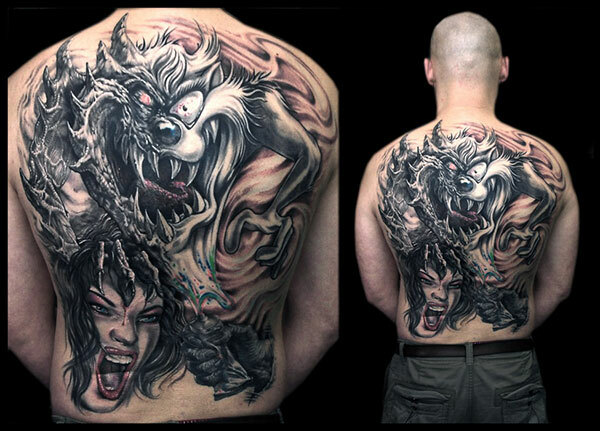 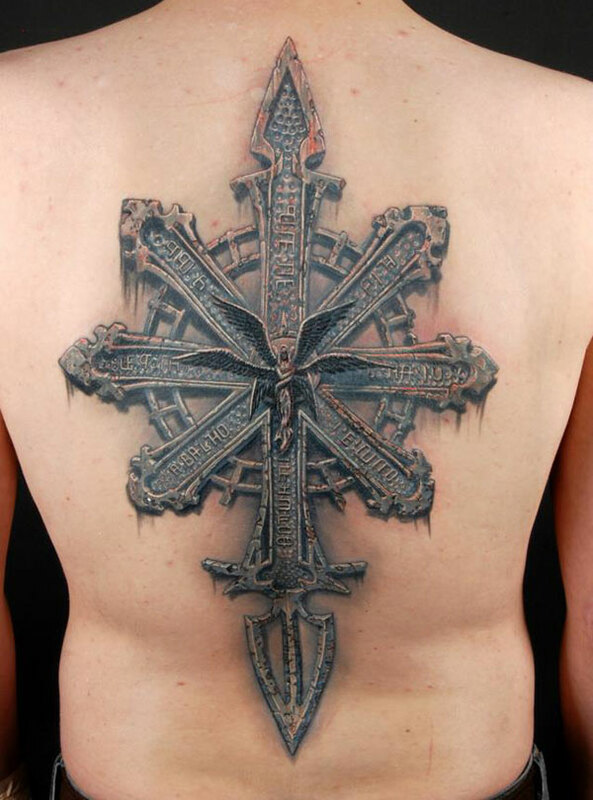 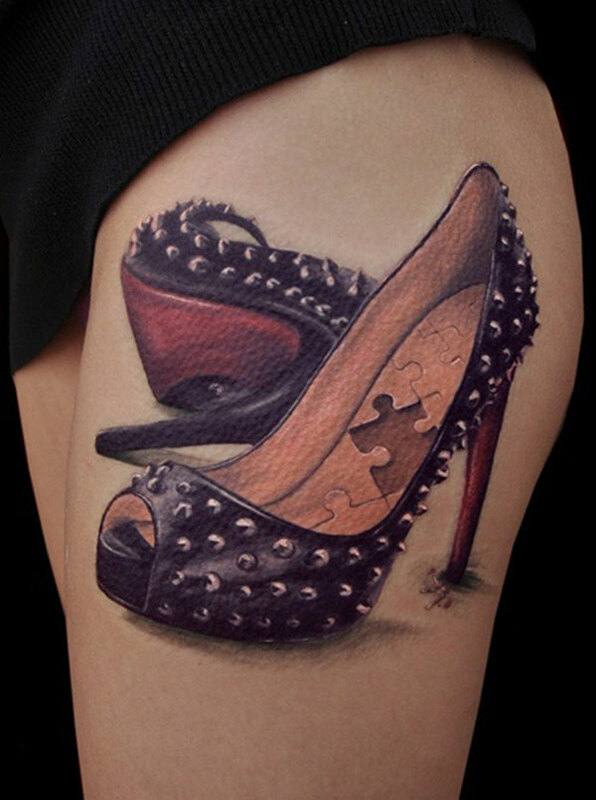 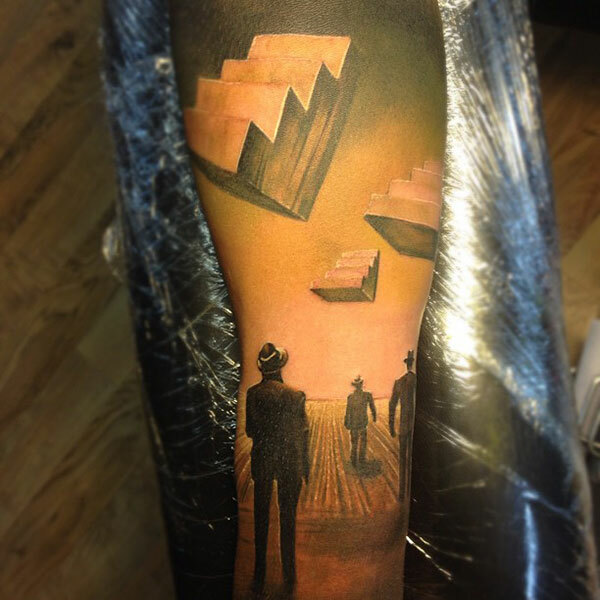 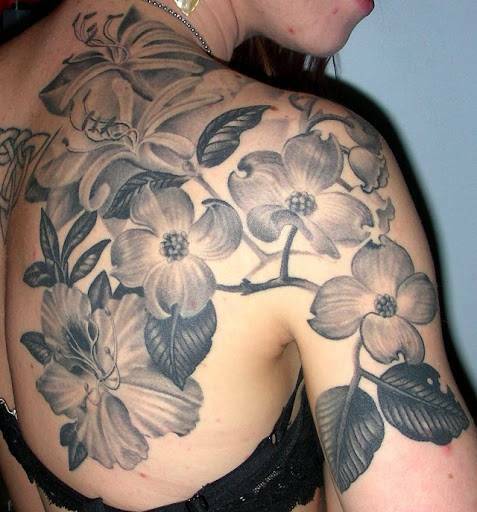 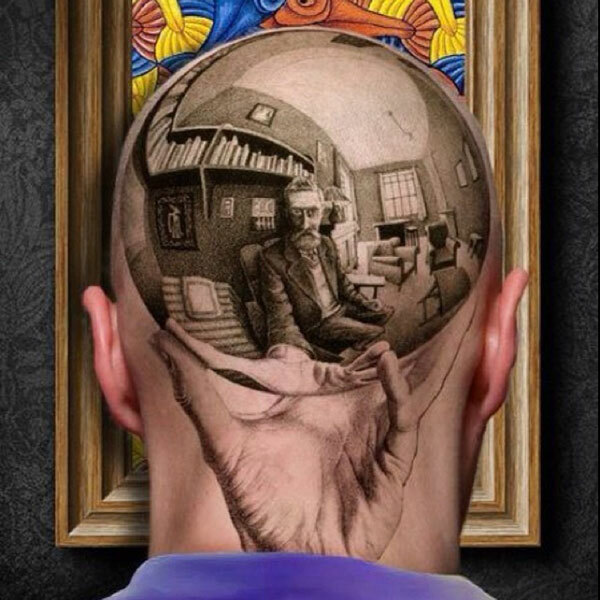 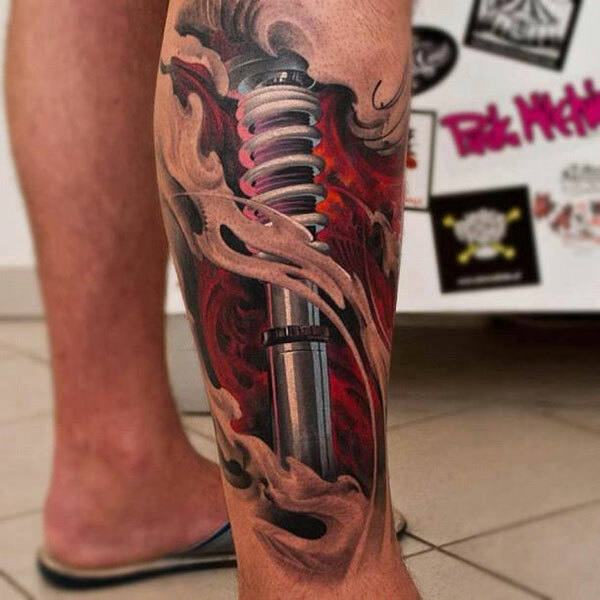 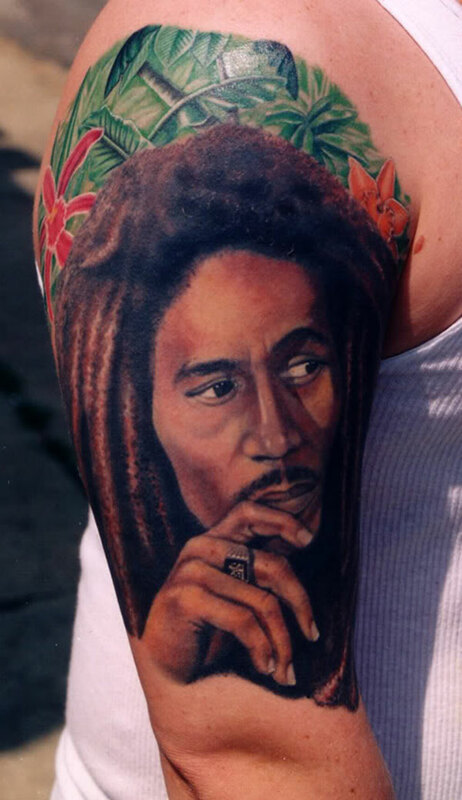 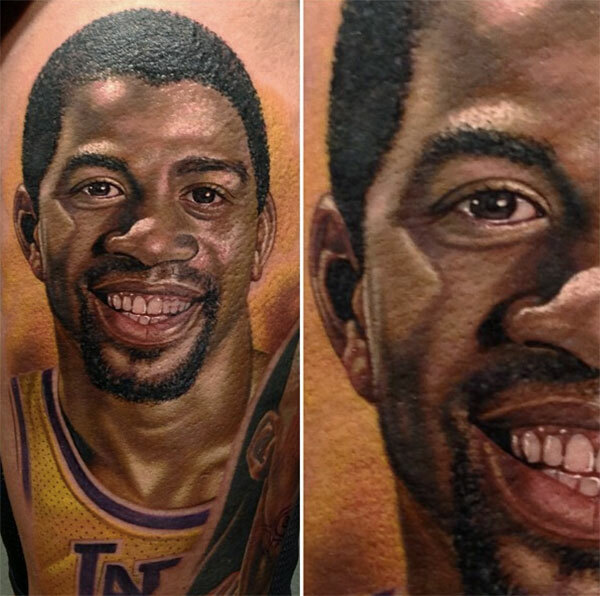 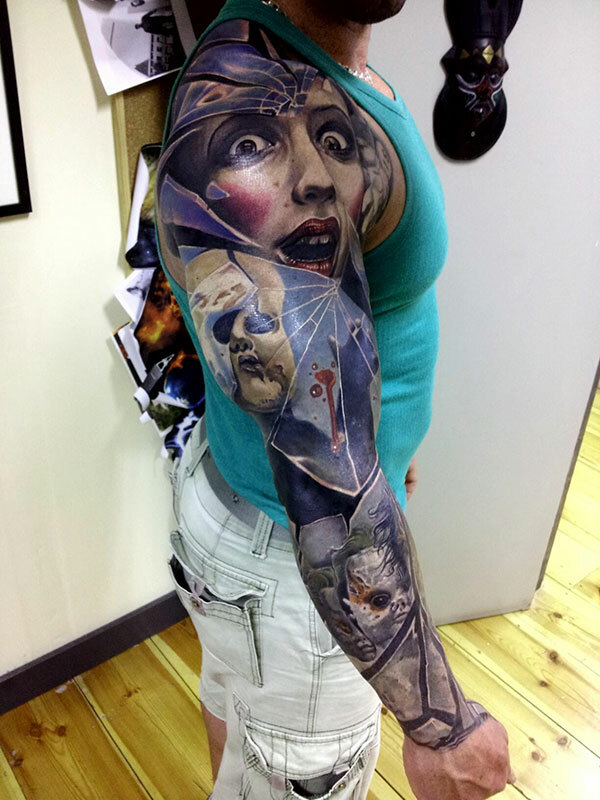 Hyper Tattoo Machines Are Creating Some of the Most Realistic Images… Wow! 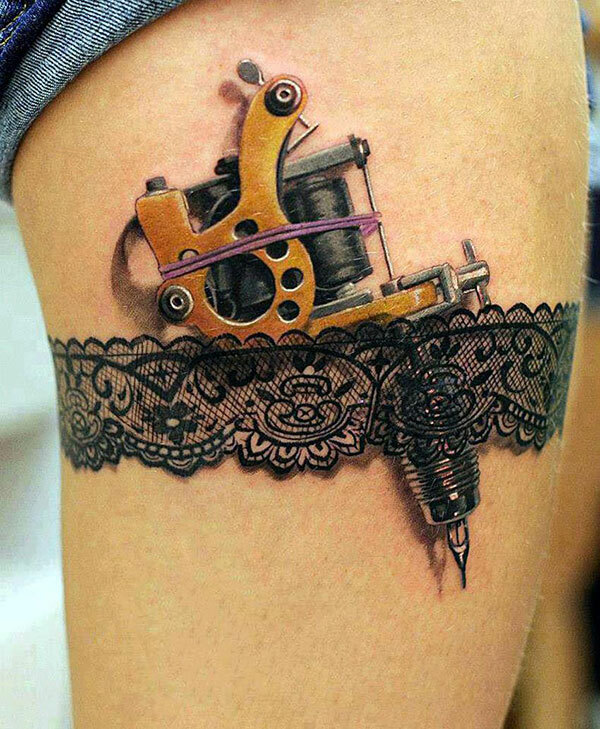 People have various reasons for getting a tattoo. 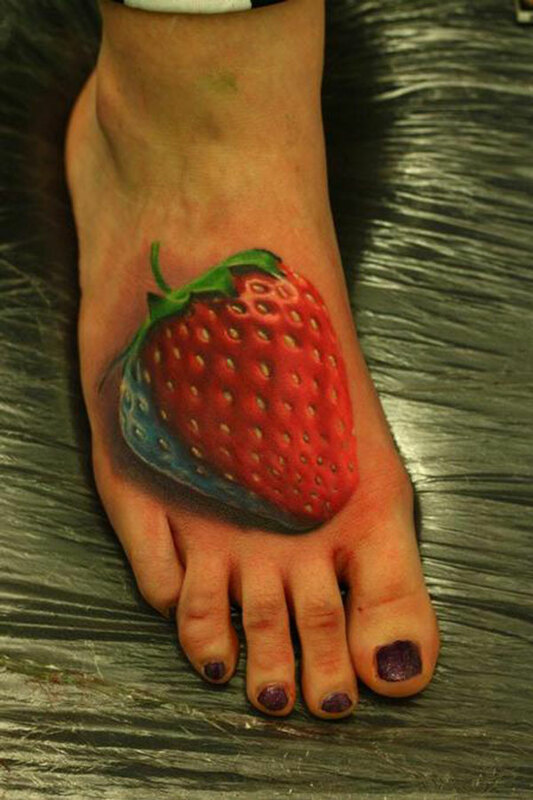 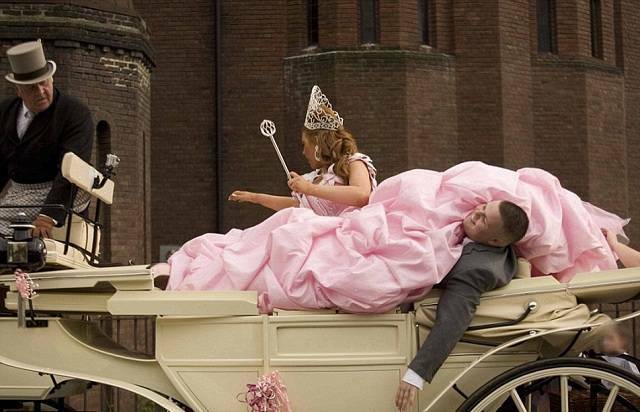 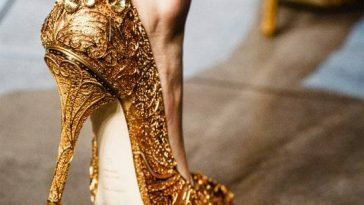 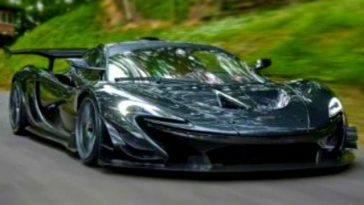 While some believe it is a way of expressing personal thoughts, others think it’s just a way to represent a lifestyle. 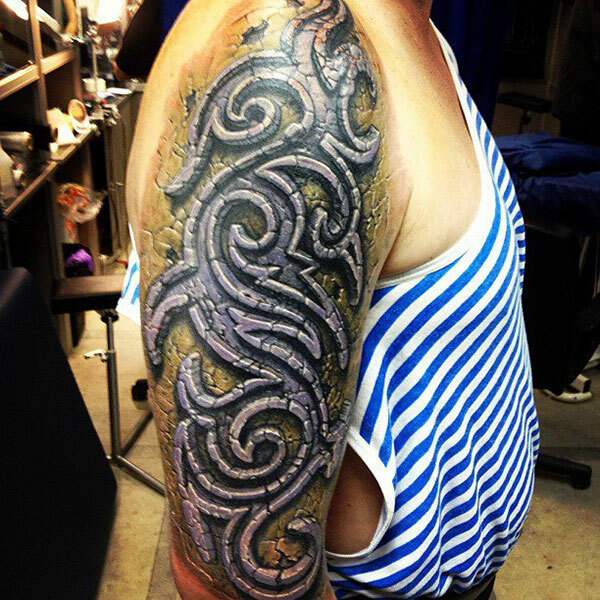 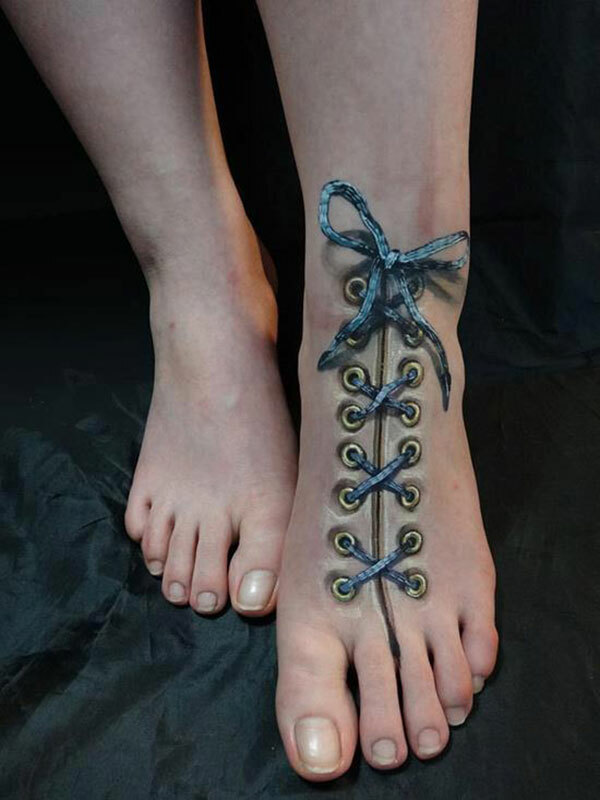 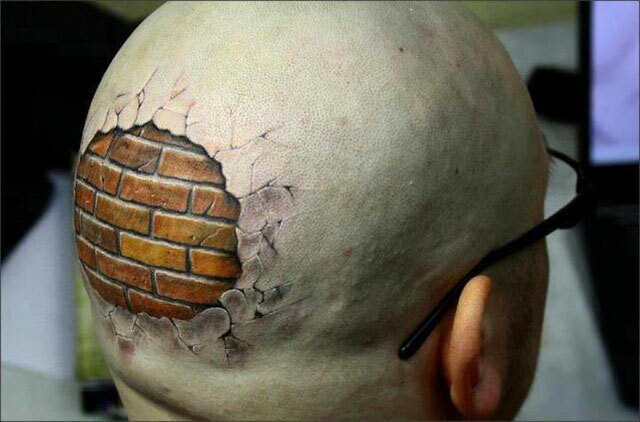 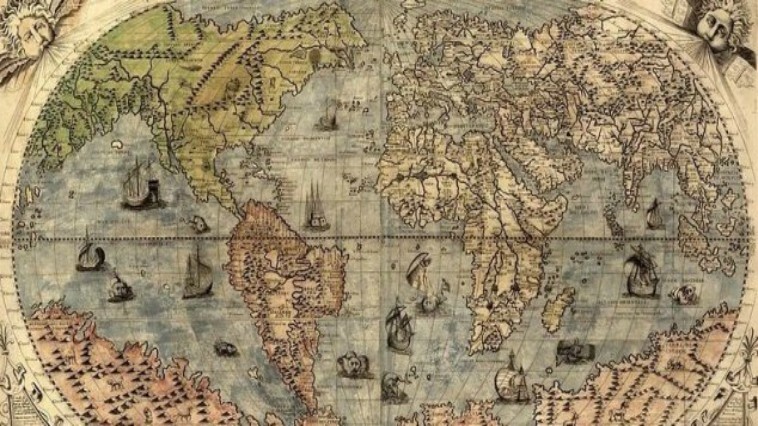 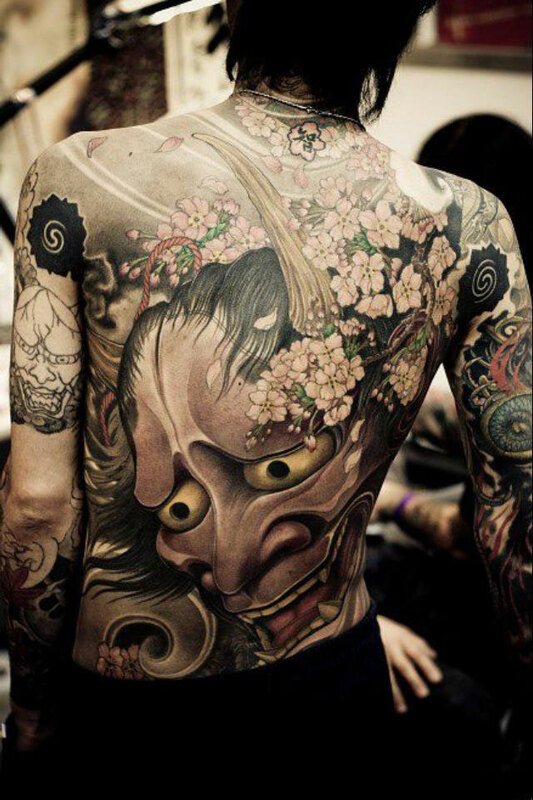 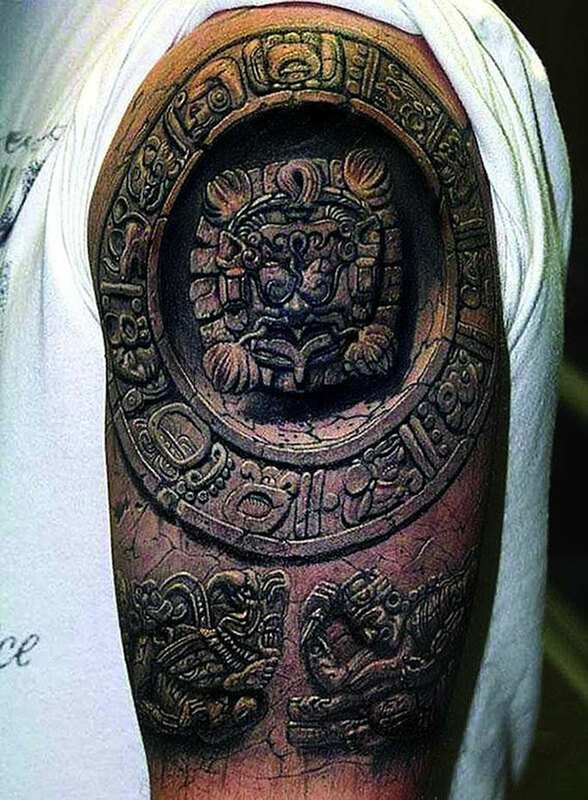 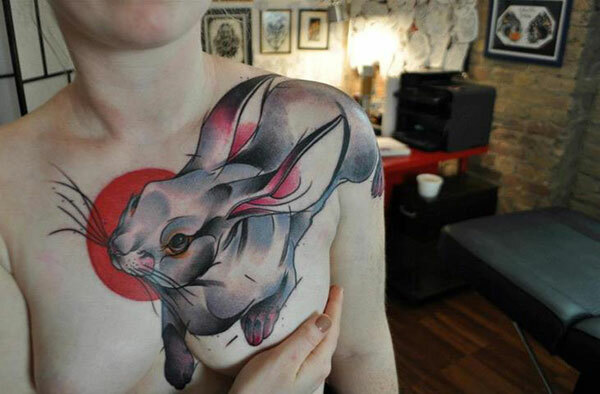 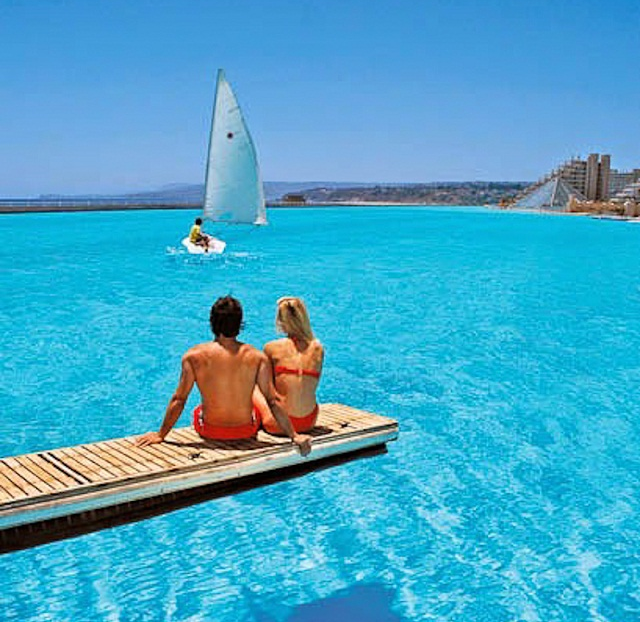 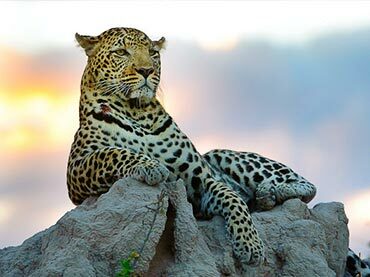 However, there are those who go beyond the norm and they tend to ink their skin with odd designs. 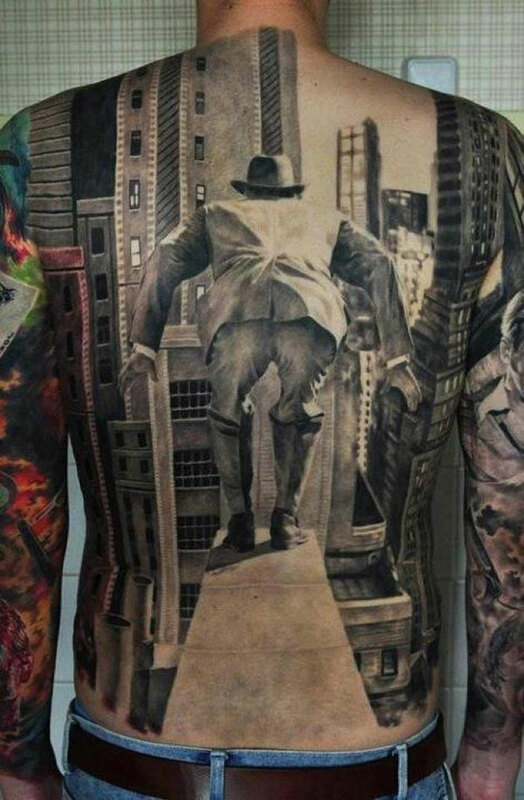 Although they’re really cool and interesting to look at, having them printed on your body requires patience and courage. 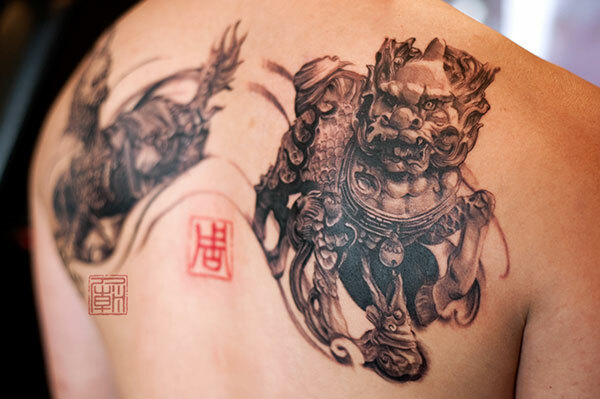 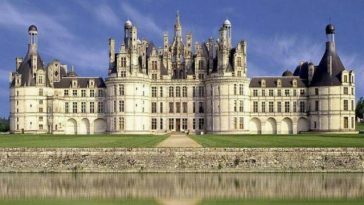 And because of the intricate details, the process is expected to take up much time. 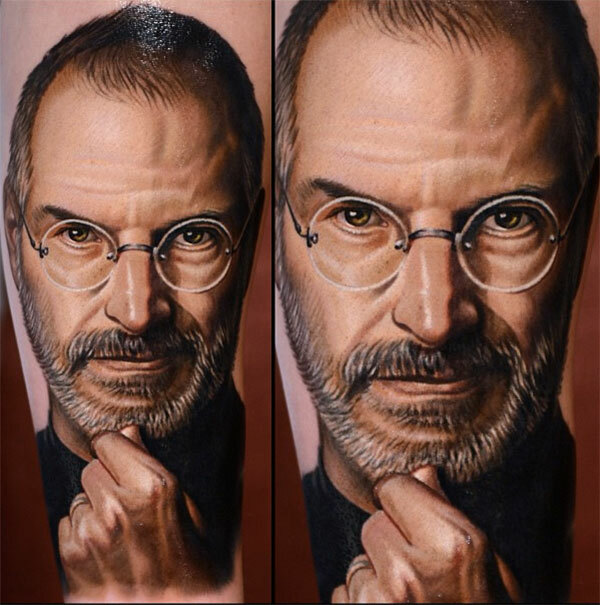 But, if you were to decide, would you sacrifice a couple of hours of your life to have these realistic tattoo designs on your skin?